Picture this. 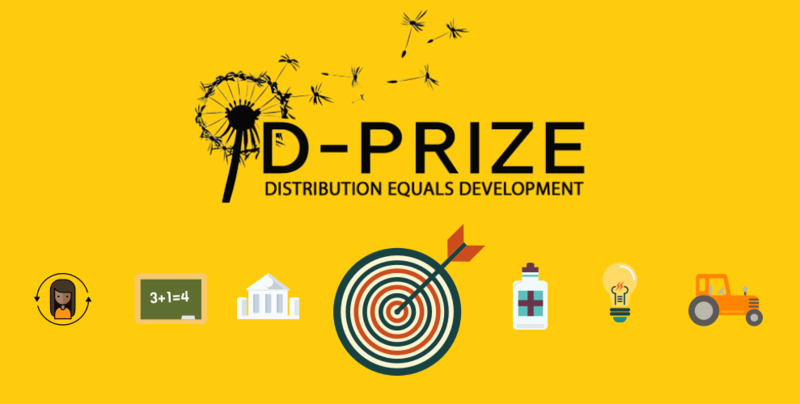 You have an exciting new application that you think will change the tech start-up world as we know it. But wait, something’s missing. 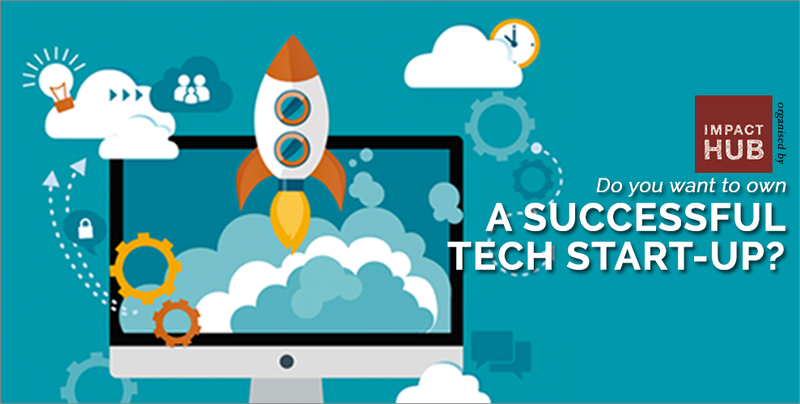 How do you turn your technological skills into a successful business? If the above matches your situation, then you are in for a treat! Impact Hub Phnom Penh’s ‘How to create a Tech Start-up’ is just for you. Designed for entrepreneurs with a great IT product or with limited business background, this workshop is for anyone and everyone who would like to learn the basic steps for business development or to simply gain support in business development. Tech Talks – Learn more about technology in Cambodia! Are you curious to discover more about the future of technology in Cambodia? If you have missed other previous tech talks, you are in luck! 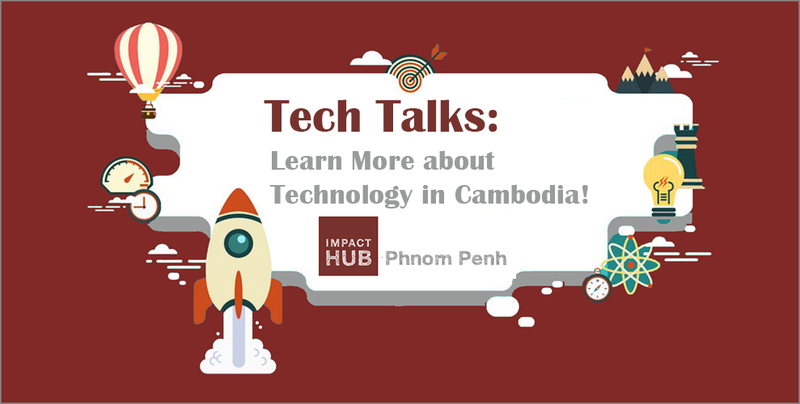 You can join in for a short 2-hour session as part of Impact Hub’s Impact Talks series and learn more about Cambodia’s tech scene from expert speakers! 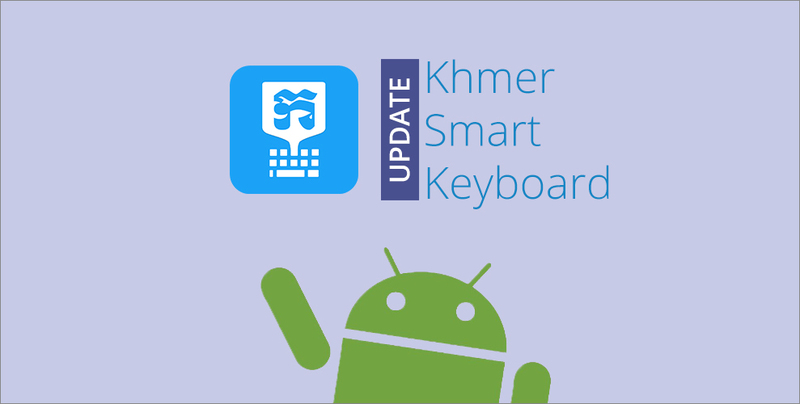 Remember the Khmer Smart Keyboard team? They are back with more exciting updates!